Come bid on my piece at the Lawrence Arts Center’s 32nd Annual Benefit Art Auction! The auction is April 14, 2012. Doors open at 5:30 pm, and the live auction begins at 7:30 pm. Click here for more information. 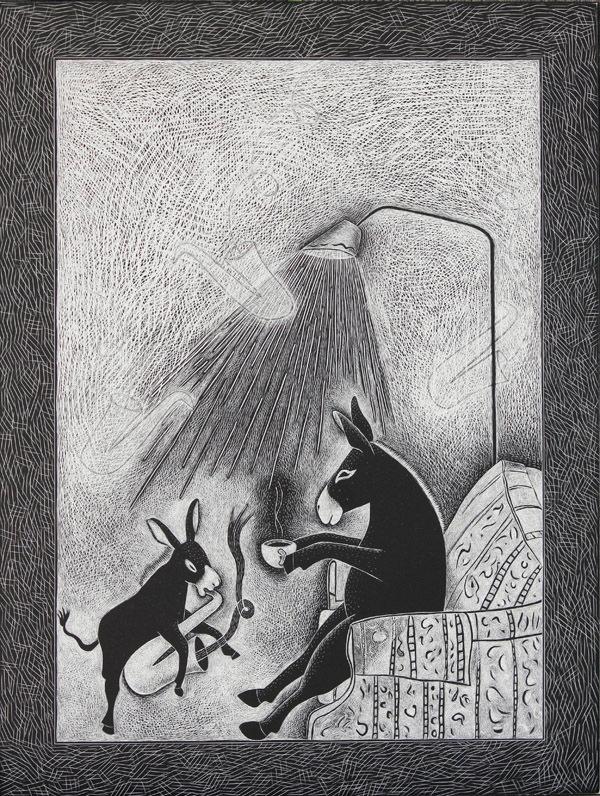 I made this piece for the Painted Donkey art auction to support the Kansas Democratic Party. Enjoy it and support the arts in Kansas! 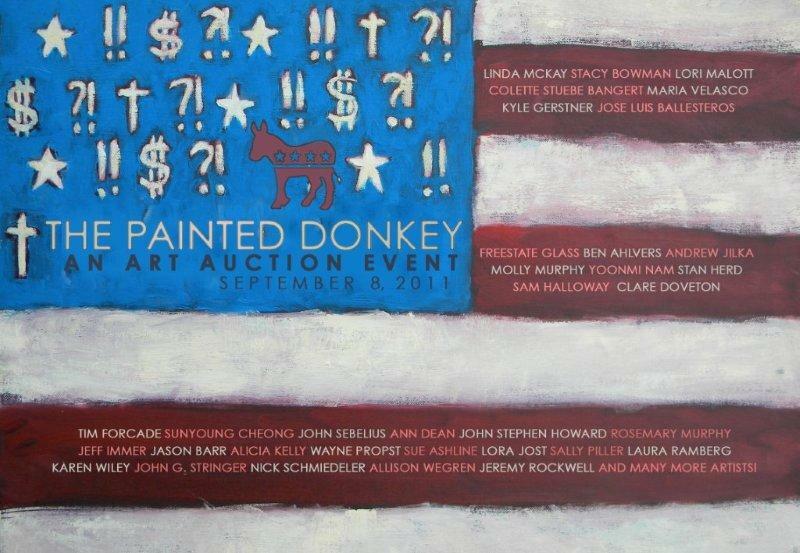 More than thirty-five artists and I have contributed art to The Painted Donkey! 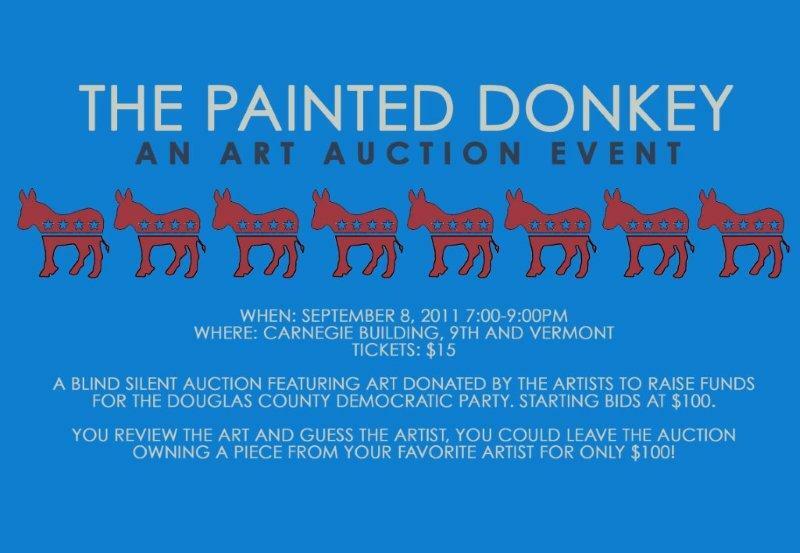 It’s a party and a silent art auction to support the Kansas Democratic Party. The event is Thursday, September 8th at the Carnegie Building (9th and Vermont in Lawrence, KS) from 7-9 pm. Tickets are just $15. All of the contributed art will be roughly the same size and a list of artists will be available. But there is a “blind auction” twist — you won’t know which artist made which piece — so you’ll have to guess. Representative Barbara Ballard will be the Master of Ceremonies for the event. Should be loads of fun. Bids start at $100. Join me for the Final Friday festivities in Lawrence, KS, on March 25, 2011, from 5:30 – 9 pm. I will show this new mosaic at the Lawrence Art Party, at the Hobbs-Taylor Lofts on 8th and New Hampshire. 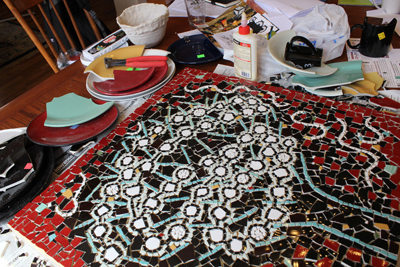 I’ll be grouting this mosaic tomorrow, so wish me luck! 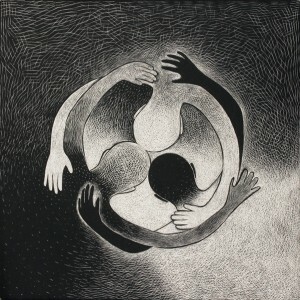 I’ll also be showing this new clayboard (also called scratchboard) piece at the Lawrence Art Party. 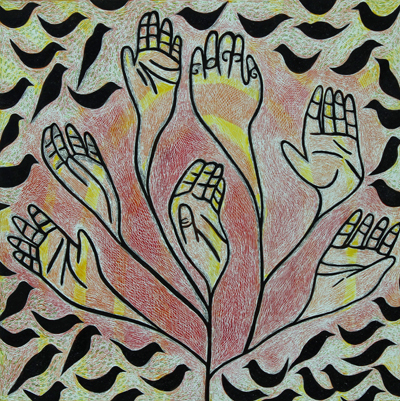 And finally, I made this new clayboard piece with colored ink, and it is only 5 inches square. 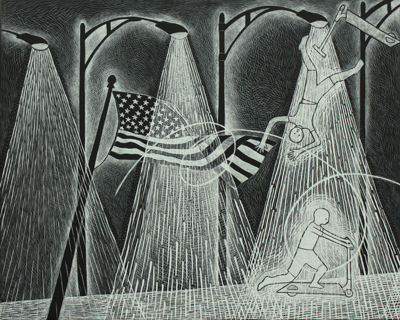 Come see it, and bid on it, at the Lawrence Arts Center’s annual art auction. The opening is part of the Final Friday festivities on March 25.